LOCAL TRAFFIC Constable Lisa Ritchie who is based with the Roads Policing Team at Lockerbie, won Player of the Match in the British Police Women v Army ‘A’ rugby match at Aldershot on Saturday 6th of April 2019. 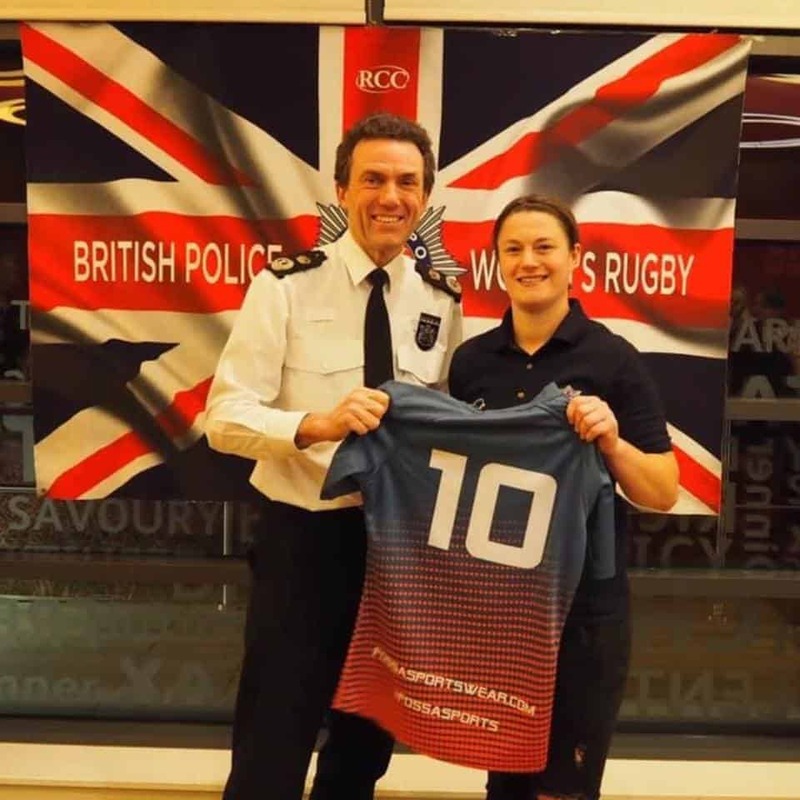 Lisa wears the number 10 shirts and plays ‘Fly Half’ for British Police Women rugby team. The police team won 29 – 0 and are now set to compete in the world cup which will take place in September in Hong Kong and includes teams from from Australia, New Zealand and South Africa.